Google has started a cleansing exercise by starting the automatic scanning of all applications placed in its Android Market to protect it from the malware scare and consumers doubts about in-app spyware. The service named as Bouncer provides automated scanning of Android Market for potentially malicious software without any problem for any user experience of Android Market or leading developers to go on an application approval process. Bouncer will scan both existing apps within the store and new apps that are being added to the store on regular basis. Before the Bouncer, Google used to employ only the apps in-case they are downloaded. And used to flag an app if found doubtful and crucial. In recent survey done by security firm Sophos revealed that at least ten thousand users had downloaded malicious apps from the Android Market. The Google, told the rate of downloading malware has been reduced by 40 percent between the first and second halves of 2011. Google has a reached a whopping figure of 11 billion app downloads from its Android Market in January. 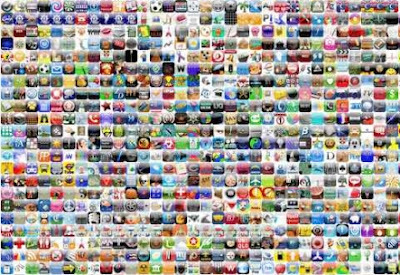 Apple announced that users had downloaded 18 billion apps from its App Store in October 2011. However, Apple is known for its stringent processes and method for giving approval for App store download and sometimes it becomes months to download an application.